Thank you so much for your continuous support! 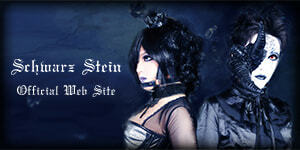 A DVD featuring my music videos will be released soon - including Chocolat, Momento Mori, and many more! 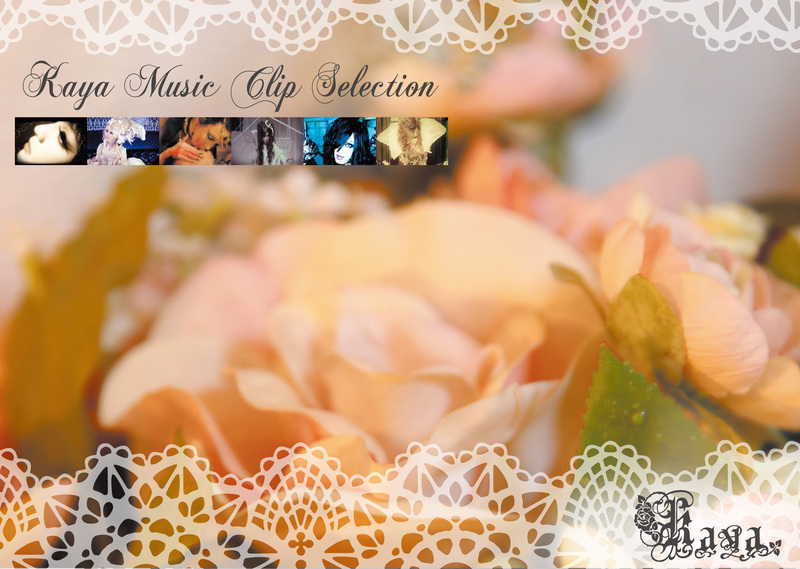 New DVD "Kaya Music Clip Selection"
Your purchase of the DVD comes with a free Momento Mori piano version CD with Kaya's autograph on it! Available in limited numbers only...first come, first served!